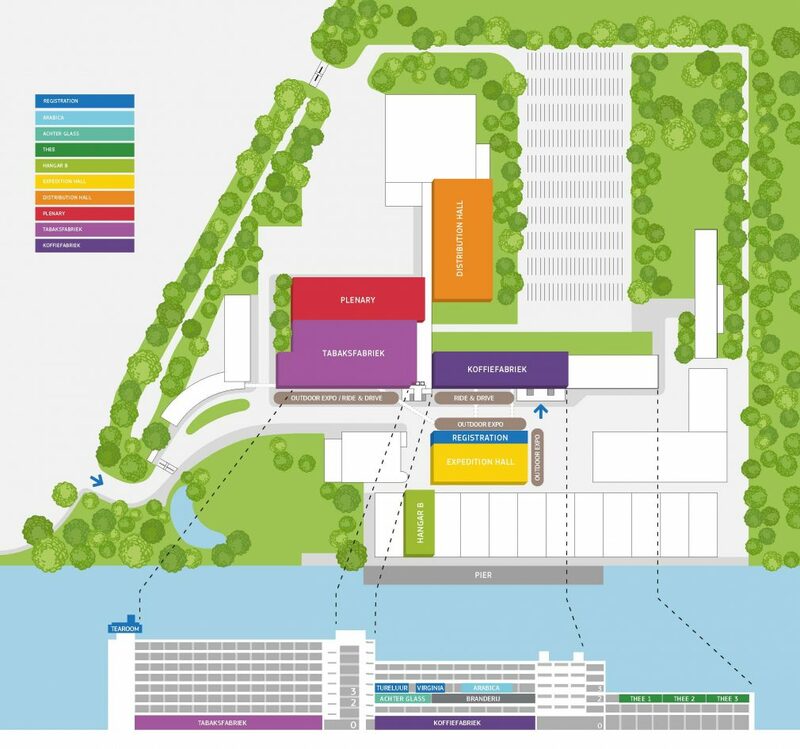 The Global Rail Freight Conference 2016 and the TEN-T Days will take place at the Van Nelle Factory in Rotterdam. The Van Nelle Factory was designed and built in the 1920s on the banks of a canal in the Spanish Polder industrial zone north-west of Rotterdam. The site is one of the icons of the 20th-century industrial architecture, comprising of complex factories, with façades consisting essentially of steel and glass, making large-scale use of the curtain wall principle. The Van Nelle Factory is on the UNESCO World Heritage list. See the map in full format. The 10th GCU anniversary will take place between 19.00 and 22.30. Technical Visits ECT Terminal & Shunting Yard Kijfhoek 09:00-12:30. Meeting point GRFC Technical visits at Bus & Taxi stop at the Van Nelle Venue. Cocktail Reception Port of Rotterdam and Gala Dinner BIC 19.00 – 22.30. Please note that the Pure-liner Ship will set sail at 20:00 PM and that effective from 18:30 the bus company will be Snelle Vliet Touringcars. Especially for the 10th GCU anniversary and Global Rail Freight Conference, the ss Rotterdam offers a special room rate of 114,00. If you are still looking for a room, please book your special hotel rate via this booking link.